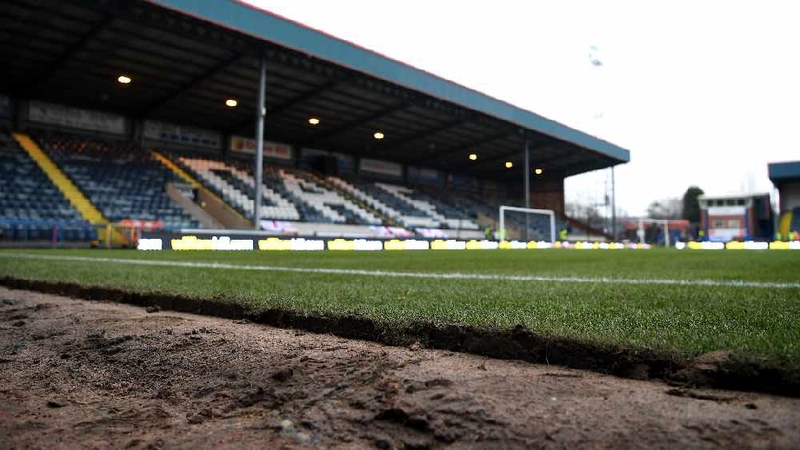 Rochdale Football Club have confirmed their game at home to AFC Wimbledon has been postponed due to the Dons progress in the FA Cup. The Londoners were due to visit the Crown Oil Arena on Saturday 16th February but with AFC Wimbledon easing past Premier League West Ham United in the competition last weekend, they will now be facing another team in the fifth round. The Dons will find out who they’ll face this evening (Monday 28th January) when the draw for the fifth round is made. No new date has been set for the match at the Crown Oil Arena.